Douglass Hatcher is founder and president of communicate4IMPACT, a marketing and communications firm that specializes in storytelling and storytelling training. communicate4IMPACT helps you make whatever it is your pitching or selling more meaningful to the audiences you want to reach. 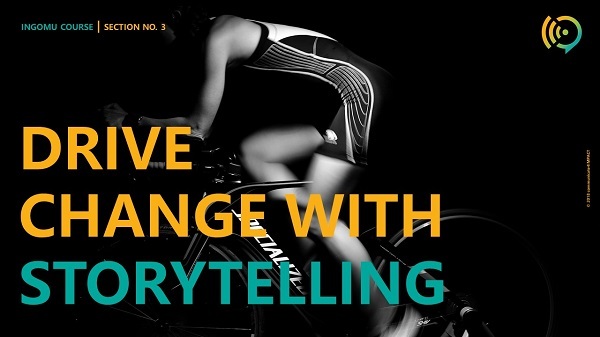 Using communicate4IMPACT's road-tested insights, methods, and proprietary exercises, you will learn to harness the power of storytelling – the single best discipline for making things matter and moving people to act. Storytelling is mission critical for leaders and their enterprises to win attention and market share in an increasingly competitive new normal. To compete2WIN, you have communicate4IMPACT. Douglass brings more than 20 years of high-level, high-impact speechwriting to the leadership and storytelling space. Before founding his company, Douglass led thought leadership, executive communications, and storytelling at Mastercard in Purchase, New York, working closely with the executive leadership, especially the CEO. Prior to Mastercard, Douglass spent two decades in Washington, DC, where he worked on Capitol Hill in senior positions in both the U.S. Senate and House. Douglass was senior advisor and speechwriter to U.S. Senator Olympia Snowe of Maine. We’ve all been there. You have a colleague who’s a poised, polished speaker and you’re thinking, it must be nice to be born with such abilities. I have good news for you. Public speaking is like any other skill or discipline. It’s something you can learn and getting good at it takes practice and preparation. 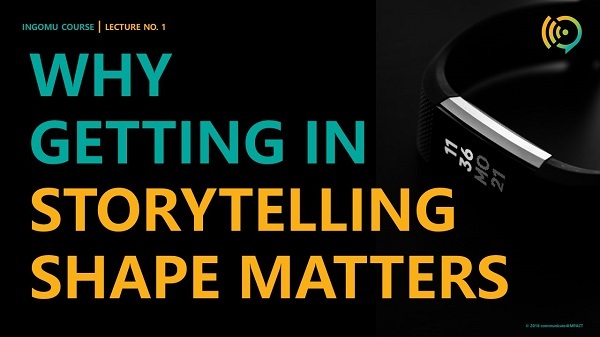 What makes storytelling challenging – especially in the context of a business or organization – is the mystery surrounding what storytelling is and how it’s applied. It’s a term a lot of people use but often without much – if any – explanation. This community wants to change that. Our mission is to demystify public speaking as something you’re born with and storytelling as a discipline that’s supposed to help your communications but you’re not sure how. Through a rich mix of presentation, instruction, exercises, and insights, you'll elevate your public speaking and build your storytelling muscles in no time! Purchasing access will provide you and your team with proven material that’s practical and immediately applicable. You’ll be connected with other community members as well as Douglass. The system encourages you to post your questions and comments learning as the expert community grows. 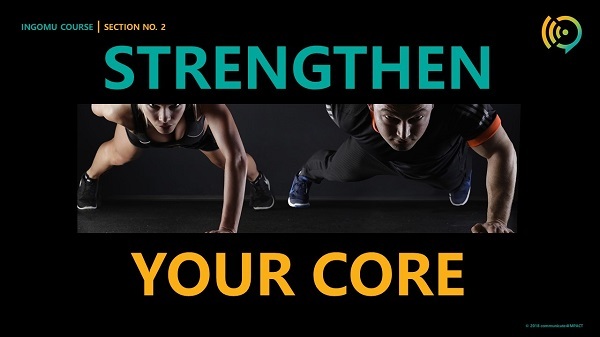 Access to this expert community offers 14 video lessons, a proprietary 5-Station Training Workout, and numerous engaging exercises. Access to this expert community is a one-time fee of $295 US. This subscription gives you unlimited access to the content now available, and future content and lessons added. Access this expert community at the LOGIN link above. 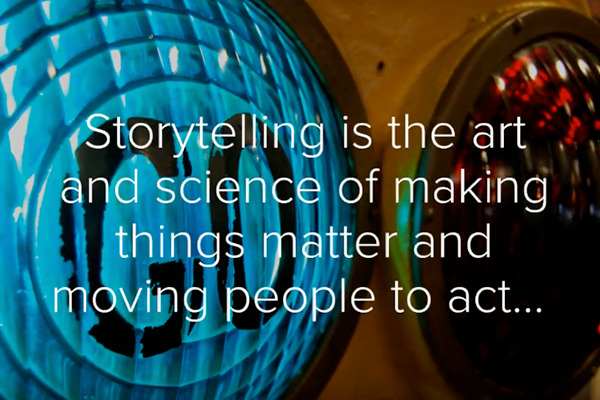 - Why Getting in Storytelling Shape Matters? Discover how to bring lifeless presentations to life. 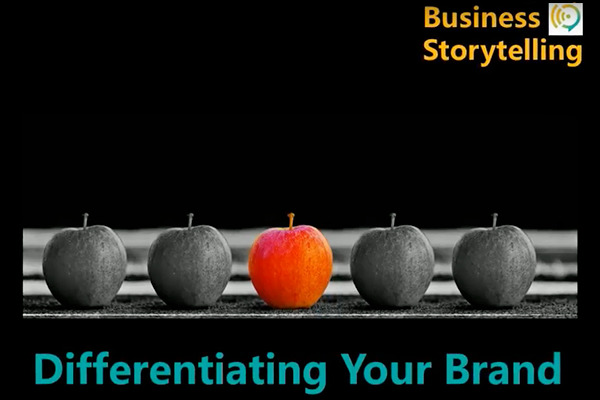 Discover how to differentiate your brand without spending more money, hiring more people, or developing a new marketing strategy. Discover how to master the easiest, most effective way to reduce public speaking jitters. Discover what makes up the New Happily Ever After for businesses and organizations. Want to learn more about this course "Elevate Your Public Speaking By Building Your Storytelling Muscles" with Douglass Hatcher? Have questions? Would you like private access for your company, organization or association? Book a one-on-one or group coaching session, or hire the coach to virtually present at your meeting or conference? Reach out and we will connect with you shortly. This is your opportunity to get a question answered directly by experienced experts, coaches and thought leaders. Submit your question for Douglass Hatcher and he will respond to you with an answer. I can't recommend communicate4IMPACT enough. Douglass worked with our Young Professionals group on storytelling skills during a month of workshops for our corporate employees. The workshop was so well-received we needed to add more sessions to accommodate the demand of employees. Highly recommended! High praise for Douglass Hatcher and communicate4MPACT. By far, my business communications are more concise and compelling when I use the techniques that communicate4MPACT teaches. Douglass is a brilliant storyteller and storytelling coach. It was thrilling to participate in one of his sessions, watching the a-ha moments of each participant - and, in turn, experiencing my own. I recommend Douglass as a catalyst for developing and refining the most effective stories for business and personal impact. I had an amazing experience having undertaken a workshop with Douglass Hatcher on "Storytelling". I highly recommend Communicate4IMPACT, especially for leaders to explore how to unleash the power of story to drive their business or organization. As Douglass puts it " If data is the new oil, then Storytelling is the refinery which converts this data into valuable, meaningful information and Communicate4IMPACT is the Well -to- consumer supply chain for business success. I had the pleasure of working with Douglass during my time coordinating events with the nonprofit NFTE. NFTE helps ignite the entrepreneurial mindset of at-risk youth, giving them the skills and empowerment to navigate a competitive job market and "be their own boss." Douglass was hired several years running to conduct "Storytelling" workshops with our top student entrepreneurs and educators at the NFTE Global Showcase presented by MasterCard. His workshop was a highlight of the weekend every year. His presentation was dynamic and captivating and he worked with the group with charisma and enthusiasm. 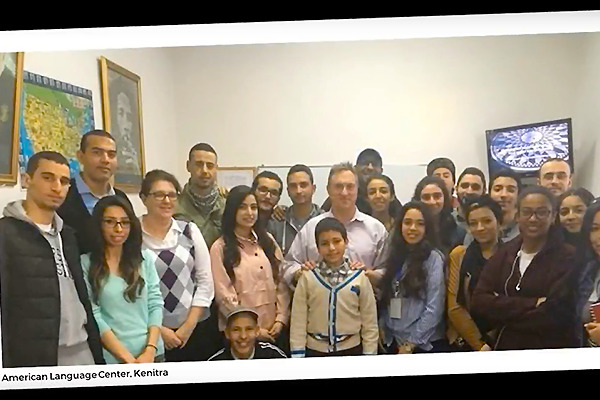 His workshop managed to be personal, interactive, and engaging while covering a wide variety of elements and appealing to both the teens and the seasoned educators in the room. 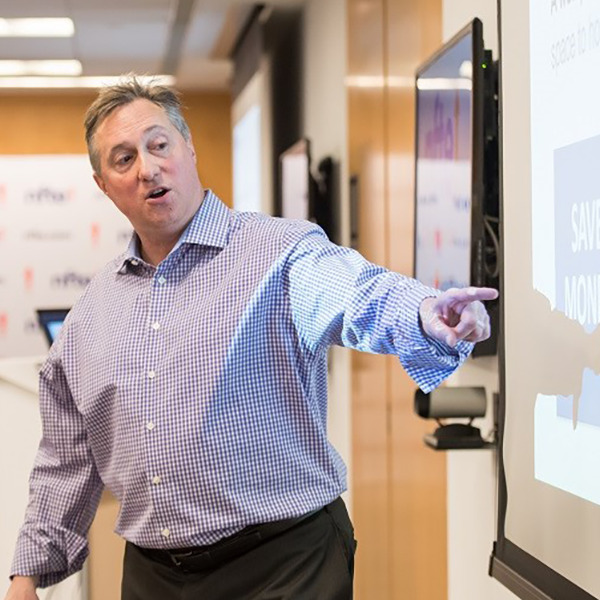 A fascinating, high-energy speaker with a complete and fundamental grasp on the power of public speaking, salesmanship, and the core of communication: connection. I would highly recommend hiring and working with him and his company for anything from a corporate retreat to one-on-one sessions.